Save time, money, and water with a properly designed, installed, and maintained lawn irrigation system. 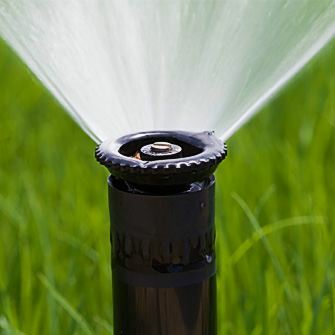 We'll help you ensure your lawn gets the irrigation it needs without over-watering. 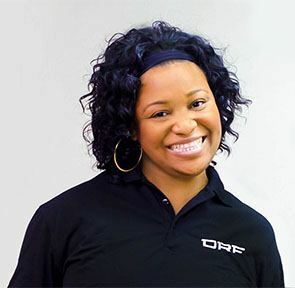 DRF will provide nothing less than exceptional, code-compliant service and will get the job done right – the first time. For installation, maintenance or repair of irrigation systems, DRF Trusted Property Solutions will provide superior service at a competitive price. Our extensively trained technicians are highly experienced in all aspects of residential and commercial lawn sprinkler and irrigation systems. Our technicians are fully licensed in backflow prevention, which is a crucial element in keeping your water source clean and safe for consumption. NEW! Smart Irrigation Control Systems – save up to 50% on your water bills!